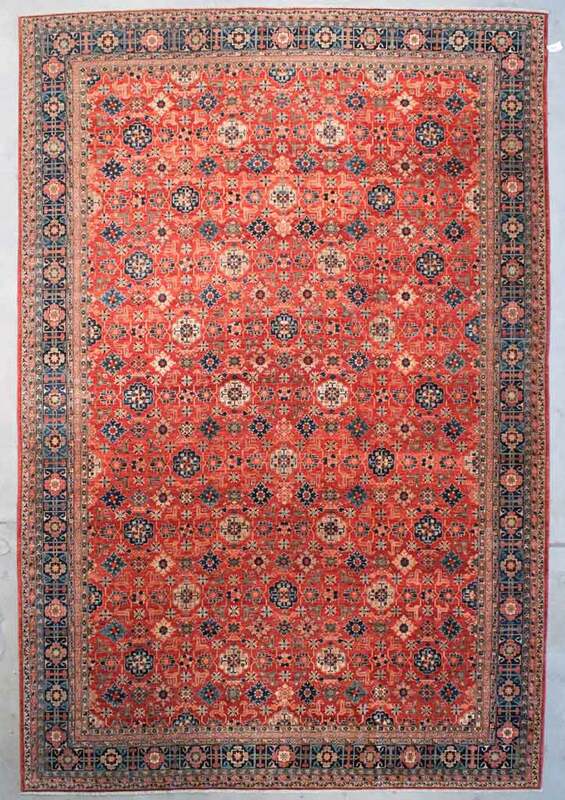 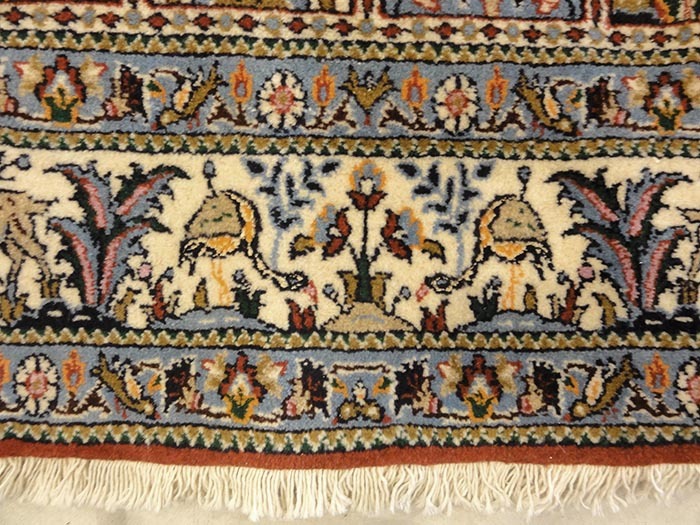 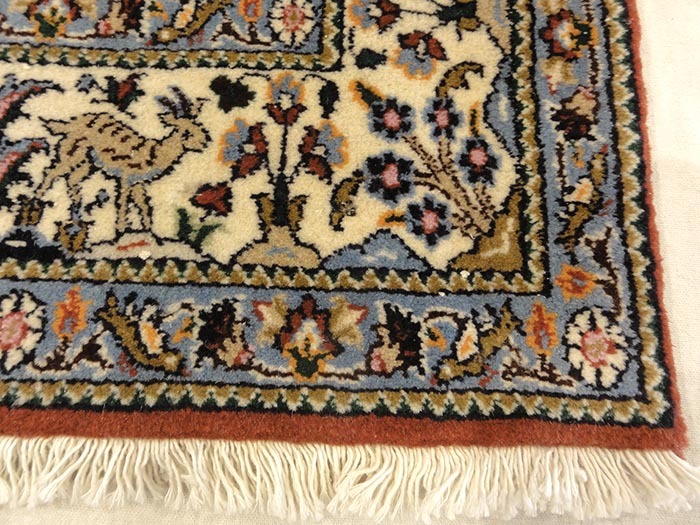 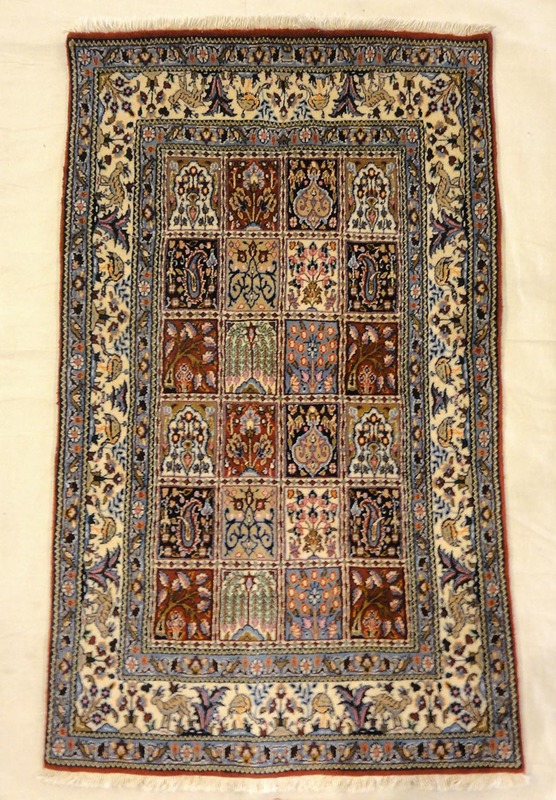 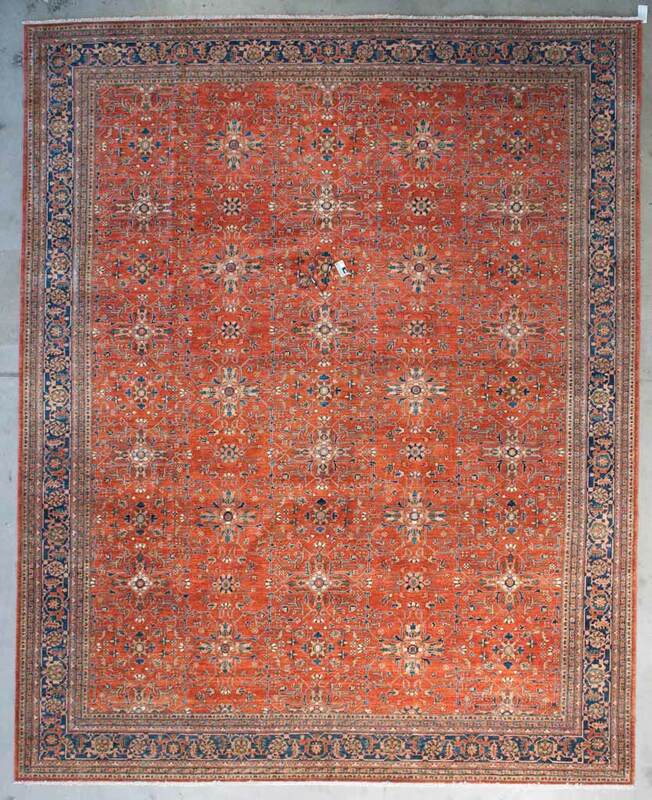 in this Authentic Persian Mood Carpet , the mundane becomes the mysterious: flowers and geometric figures are imbued with deep symbolism, and colors and shape carry deep meaning. 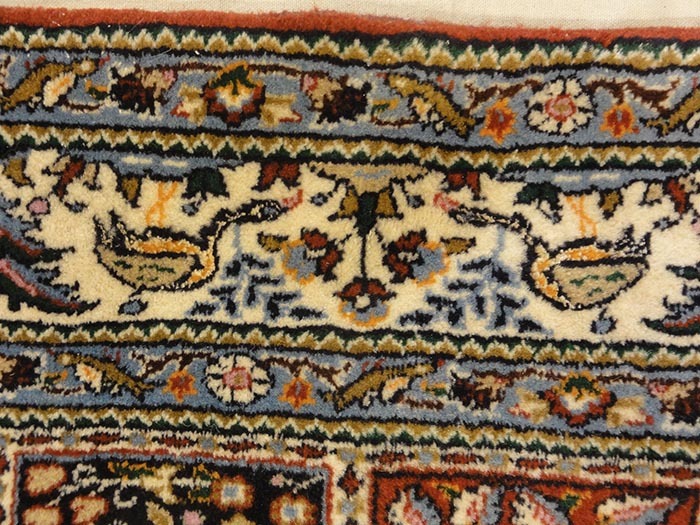 These images are of a Persian water garden in a garden of paradise. 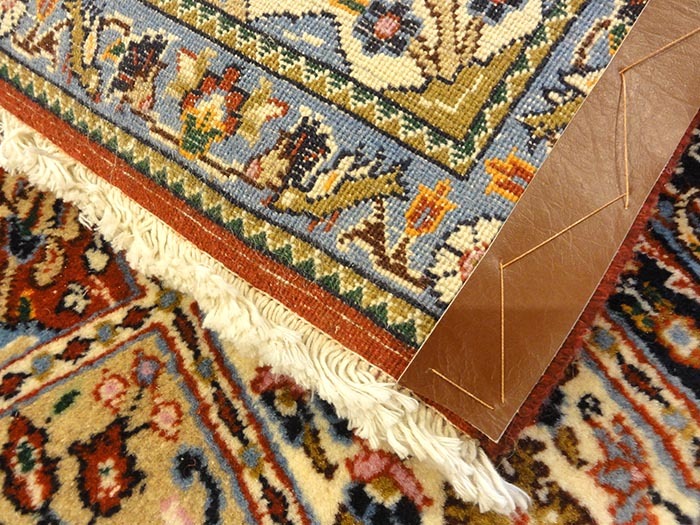 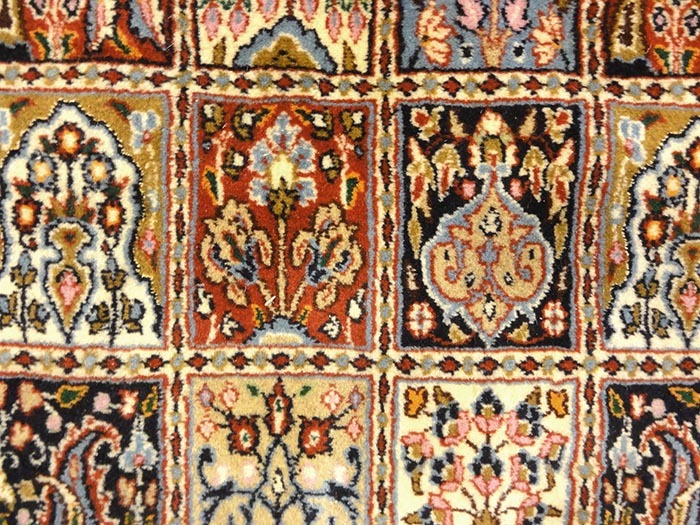 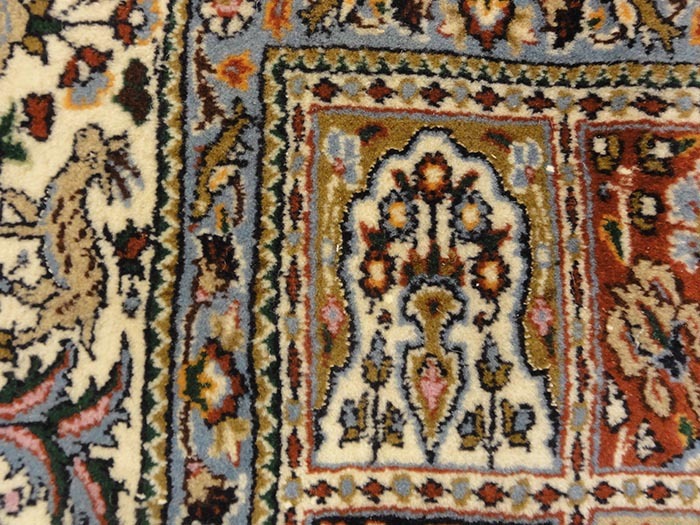 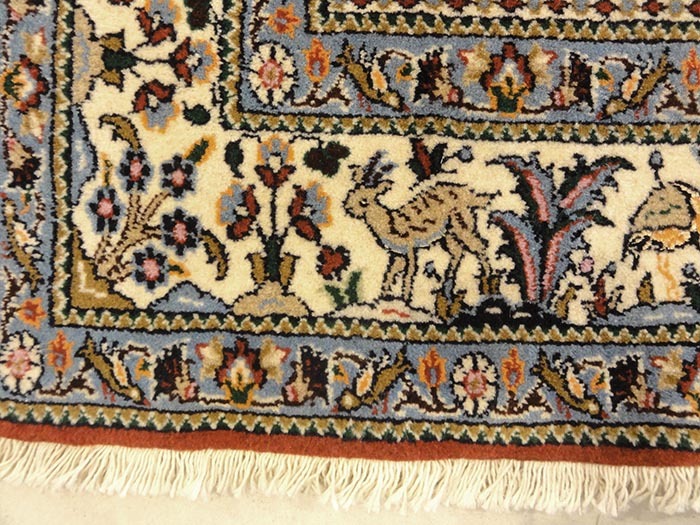 In this Persian Mood Carpet the mundane becomes the mysterious. 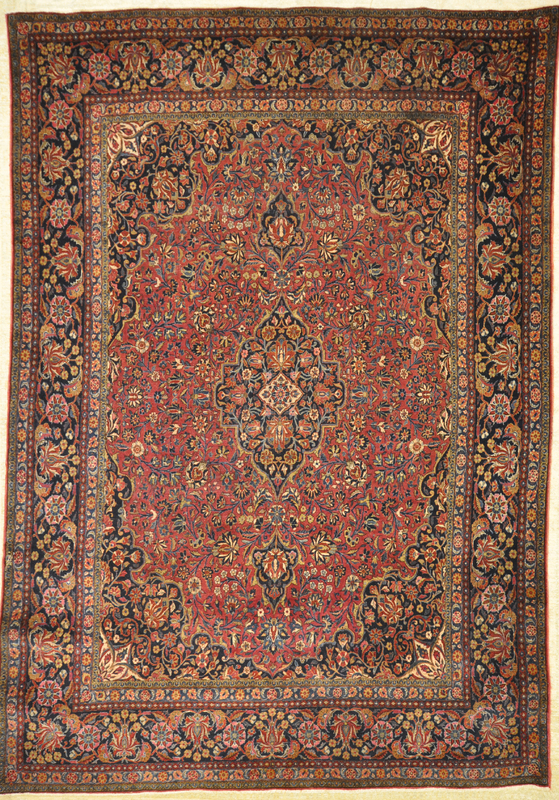 Flowers and geometric figures are imbued with deep symbolism, and colors and shape carry deep meaning. 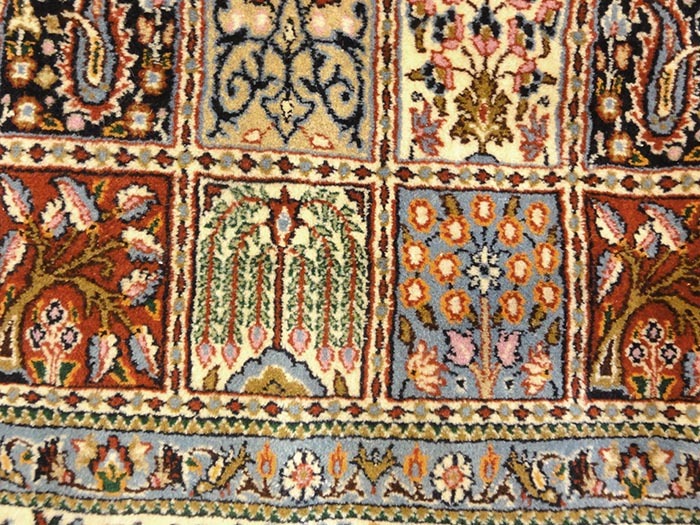 These images are of a Persian water garden in a garden of paradise.